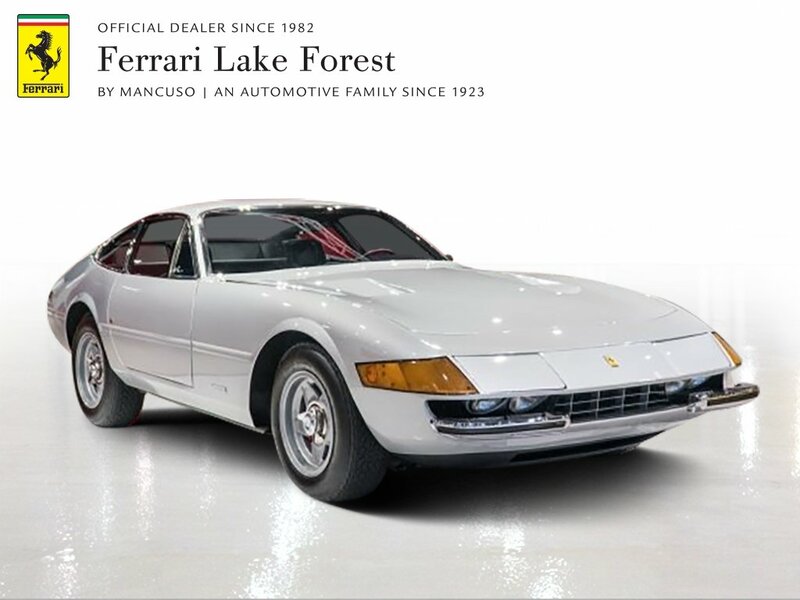 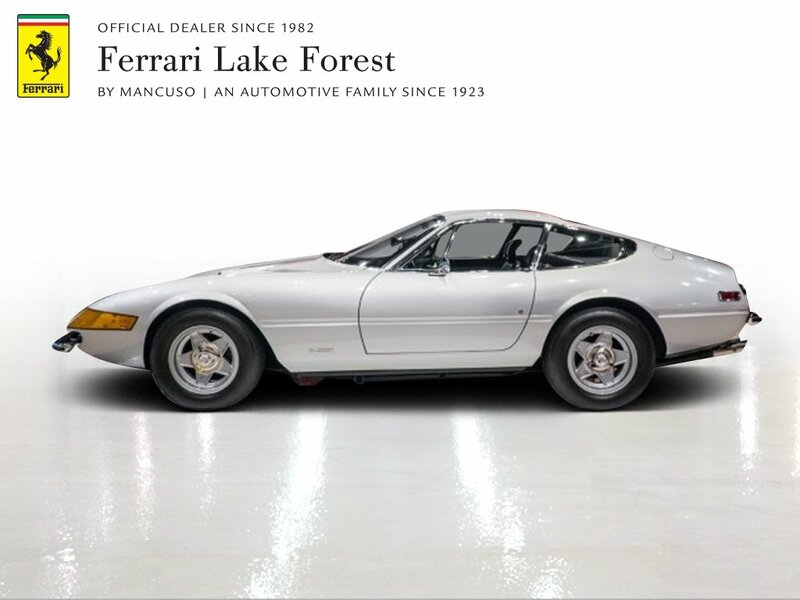 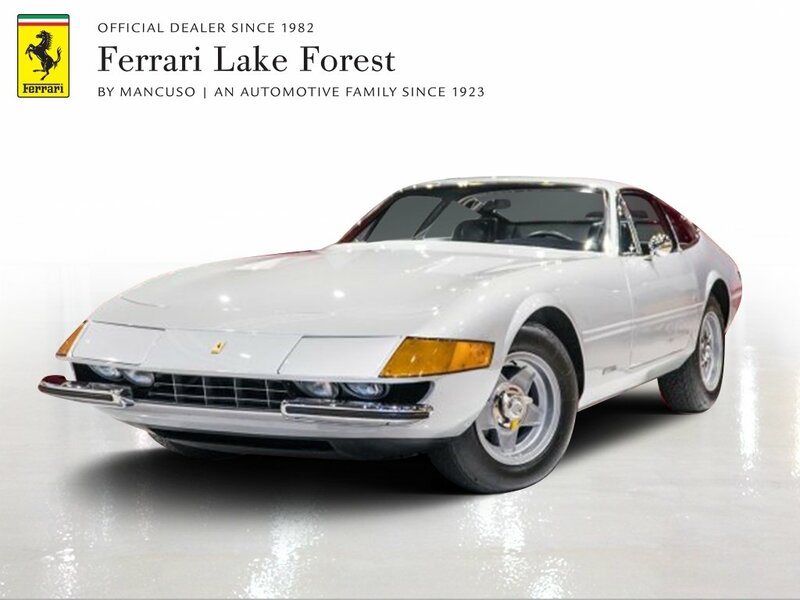 Ferrari Lake Forest is proud to present this stunning 1973 Ferrari 365 GTB/4 Daytona. 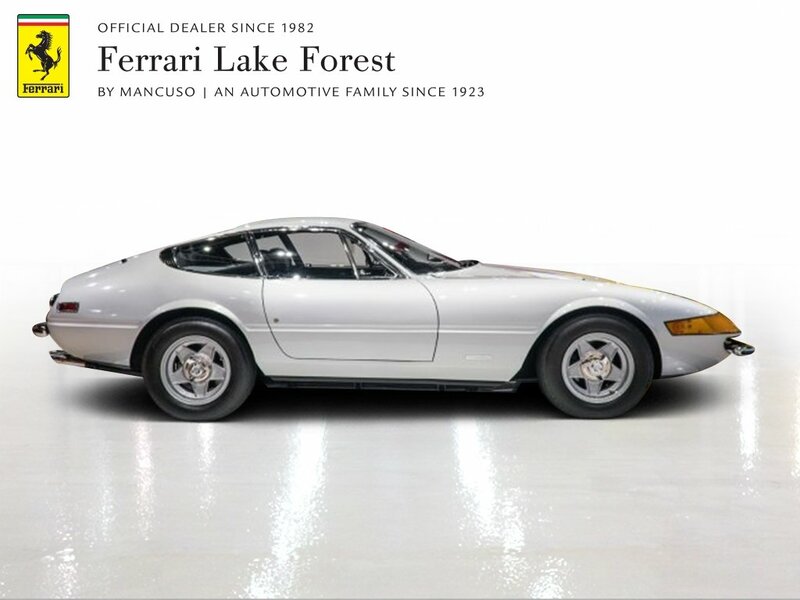 The name “Daytona” came about as a result of Ferrari's sweeping 1-2-3 victory at the 24 Hours of Daytona in 1967. 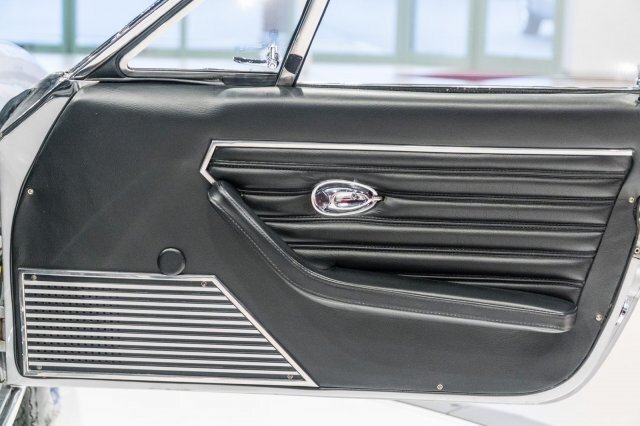 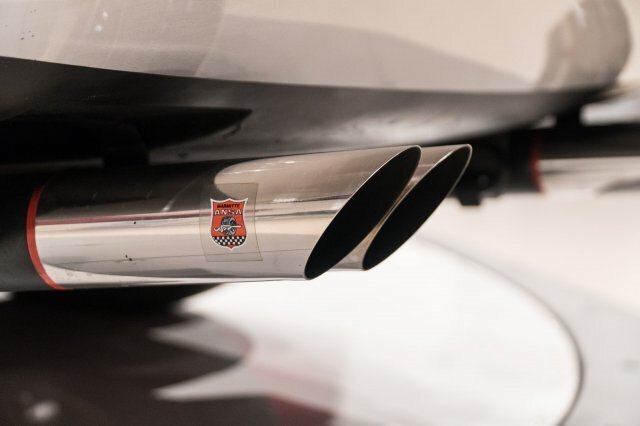 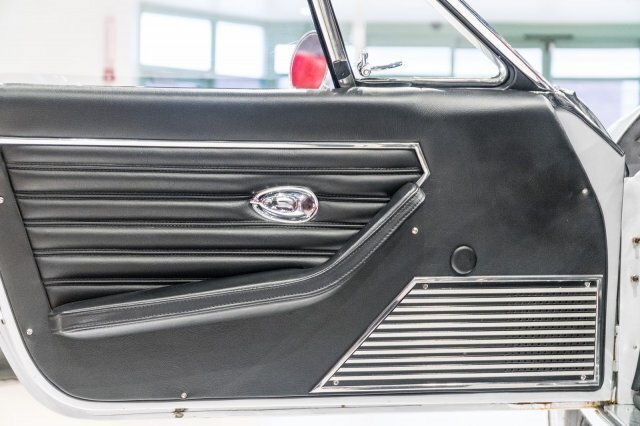 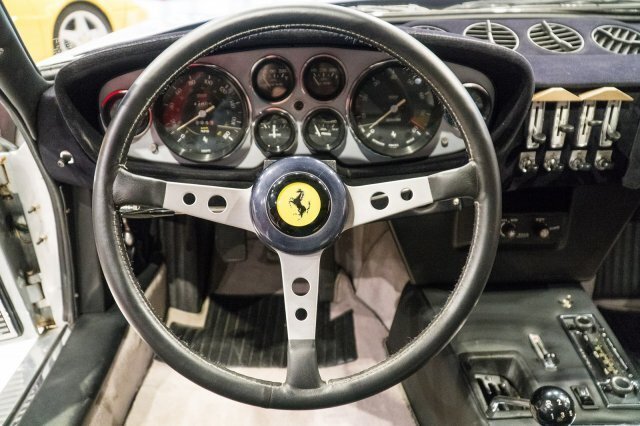 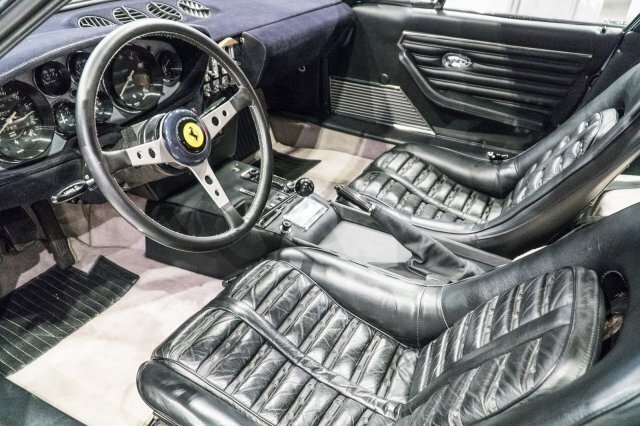 It was initially introduced to the world at the Paris Auto Salon in 1968 and would go on to be produced over a full five-year production run that would eventually see only 1,284 examples being completed; making it even rarer than the Ferrari F40. 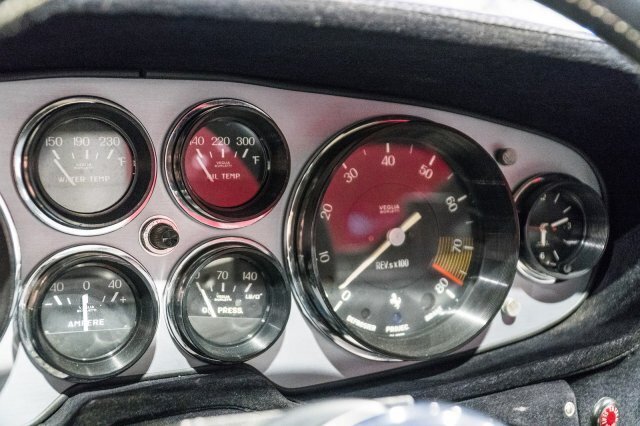 The engine is rated at 352bhp which gives it a top speed of just shy of 175mph. 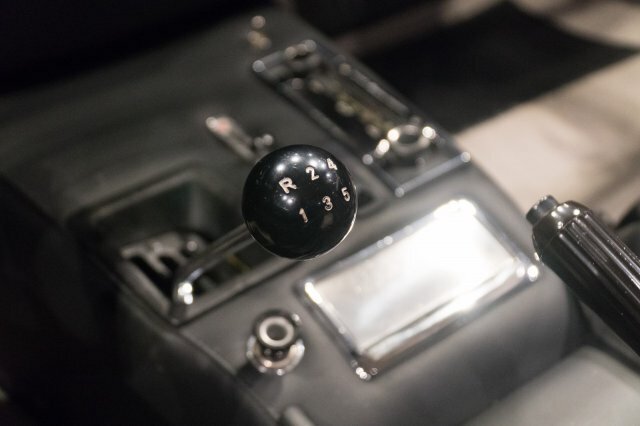 The gearbox was a fully synchronized five-speed transaxle with a “ZF” limited slip differential. 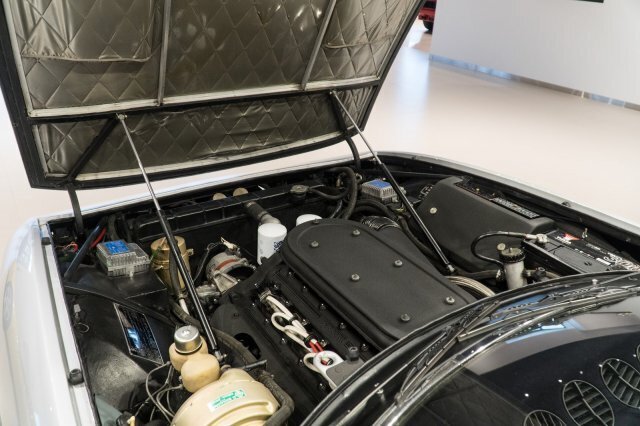 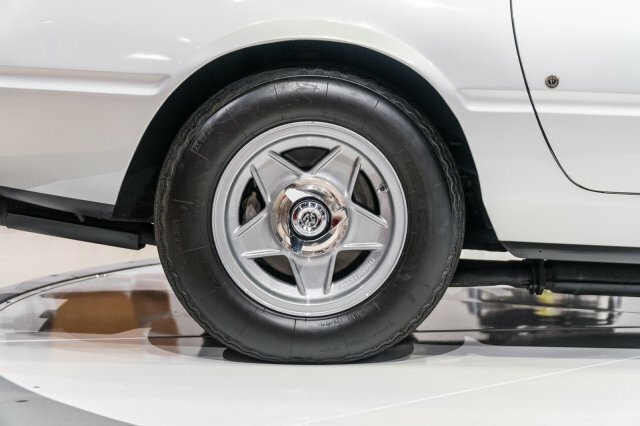 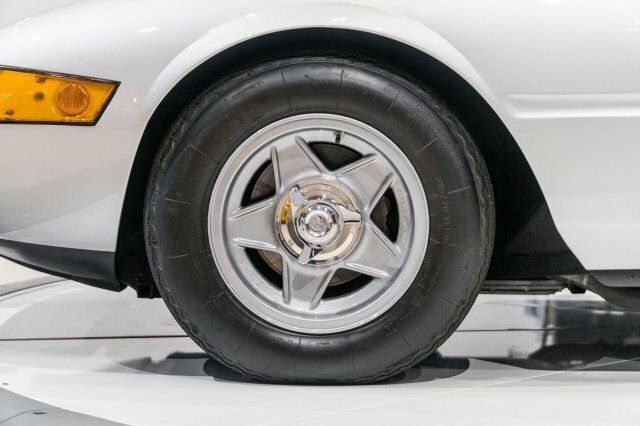 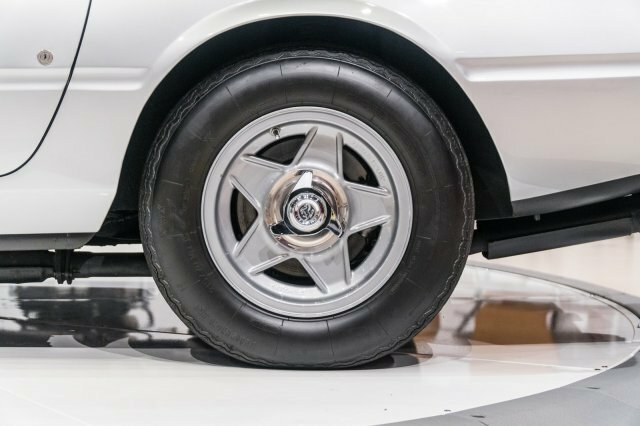 The transaxle was mounted in the rear for optimal weight distribution, and a four-wheel independent suspension featured wishbones and coil springs at all four corners. 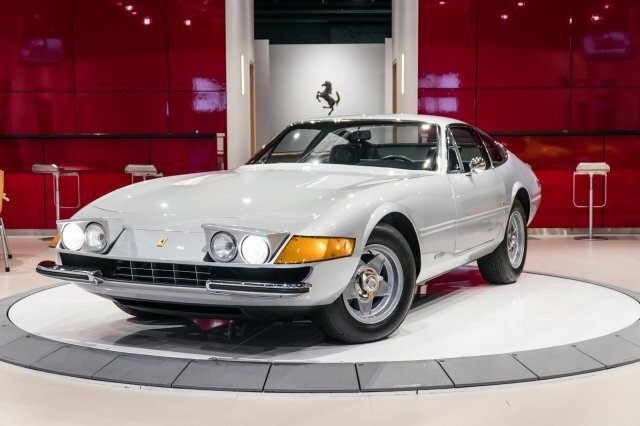 This particular Daytona was imported in 1973 by Chinetti. 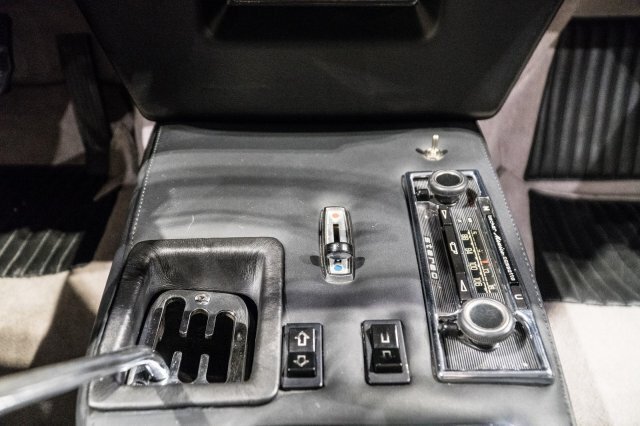 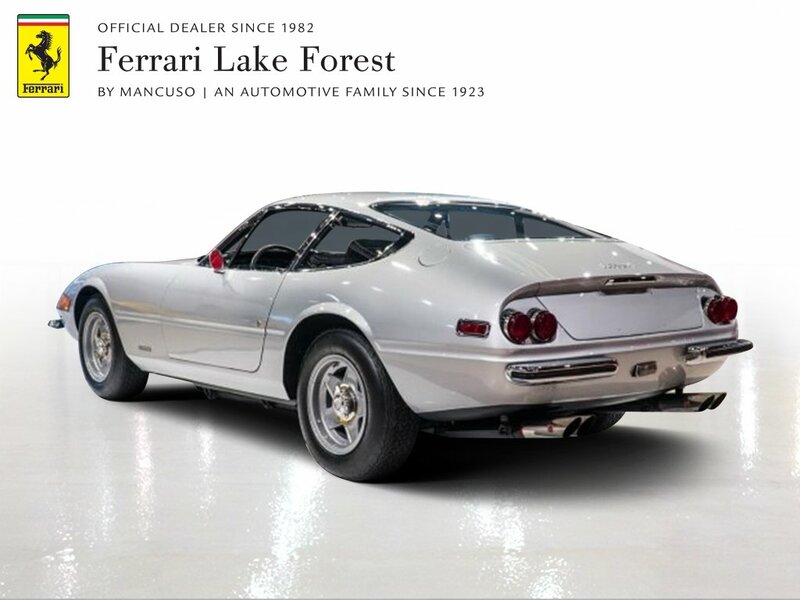 We have a much more extensive, individualized history on this fully-documented car that we are happy to supply. 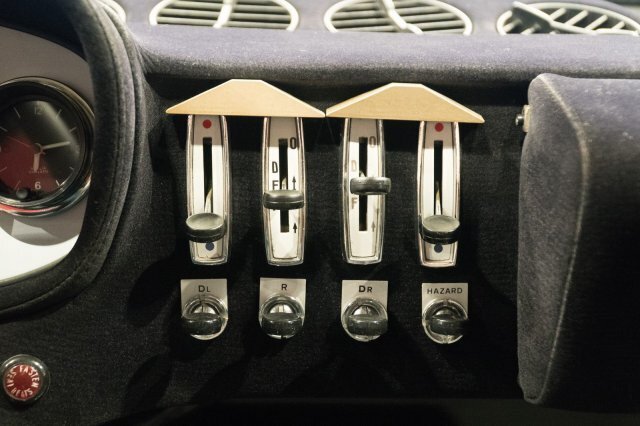 The original books and manuals remain with the vehicle and the tool and jack kits are also include with the purchase. 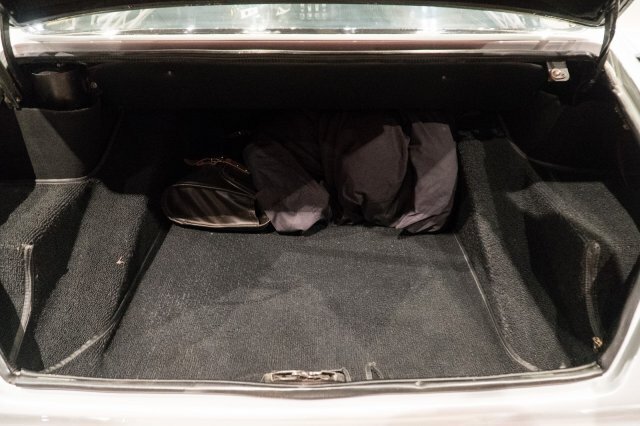 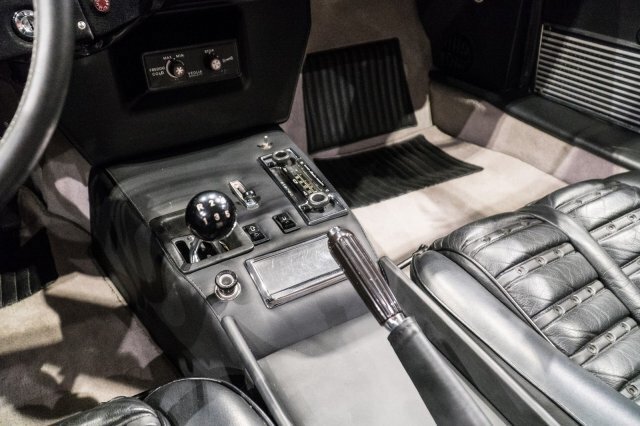 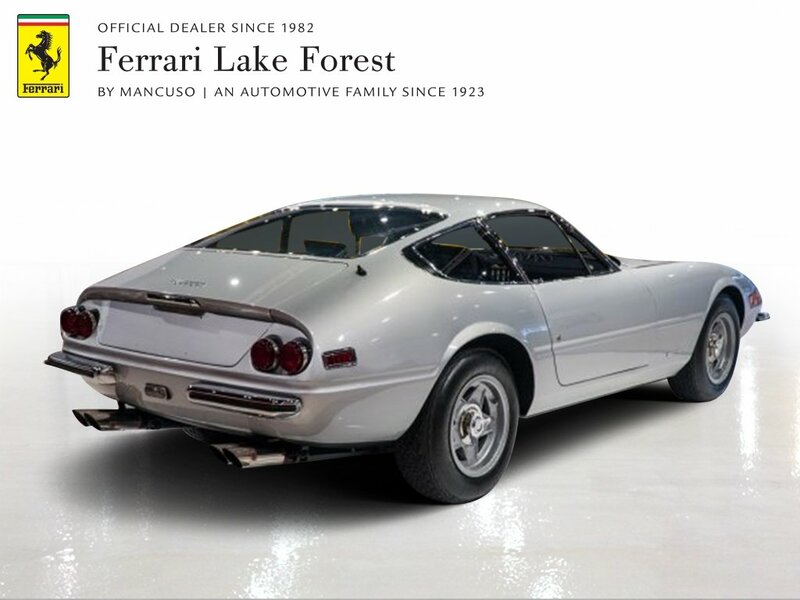 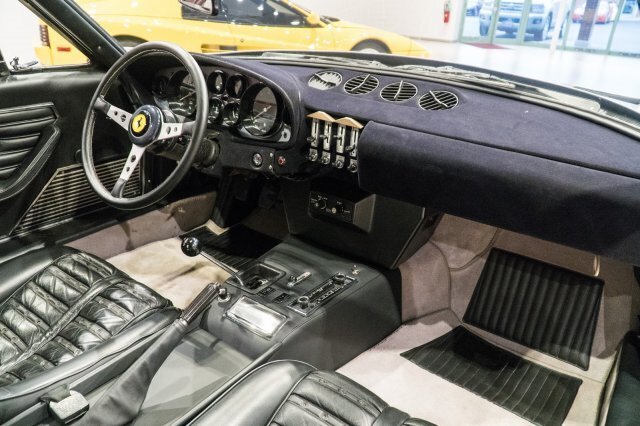 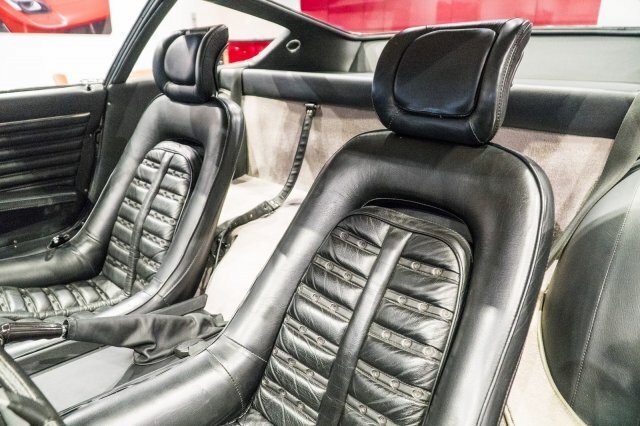 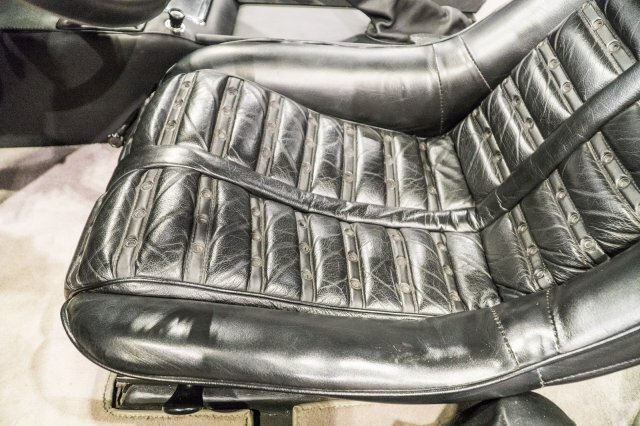 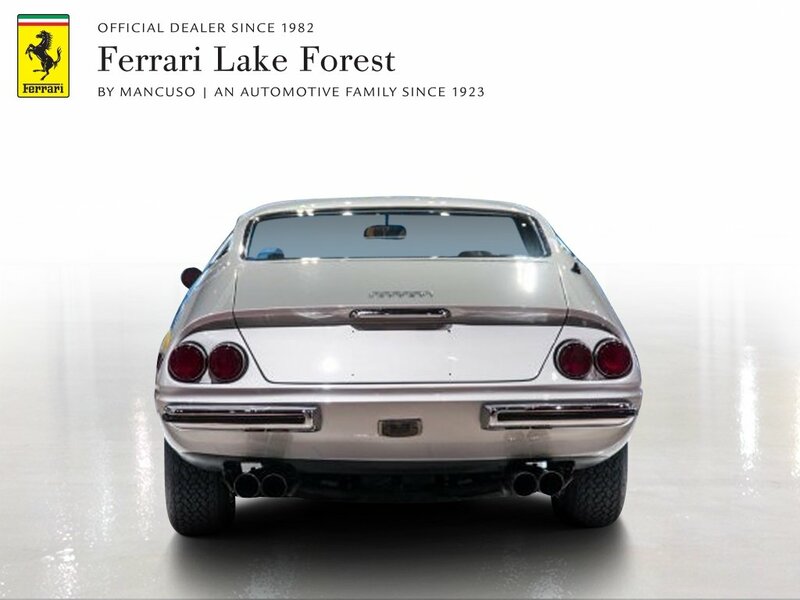 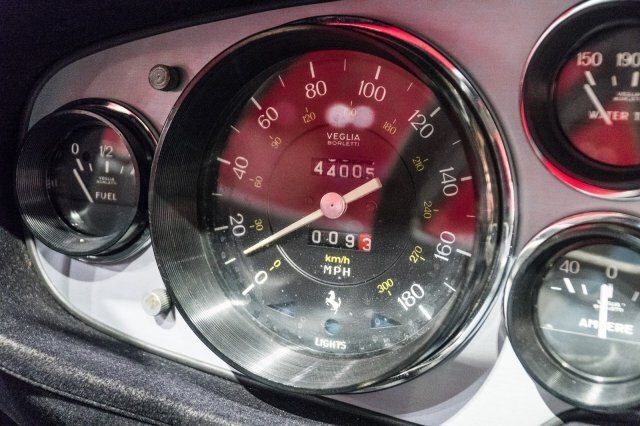 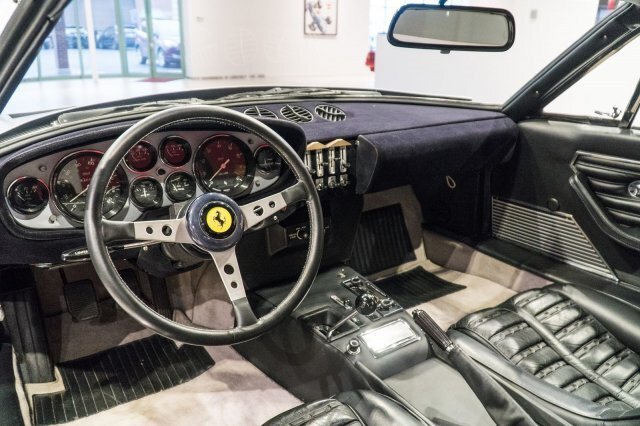 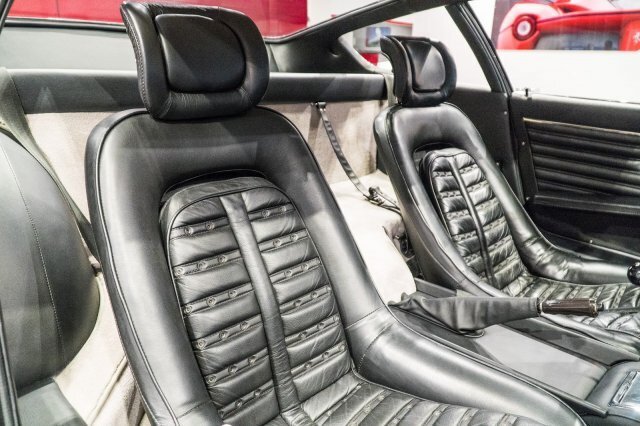 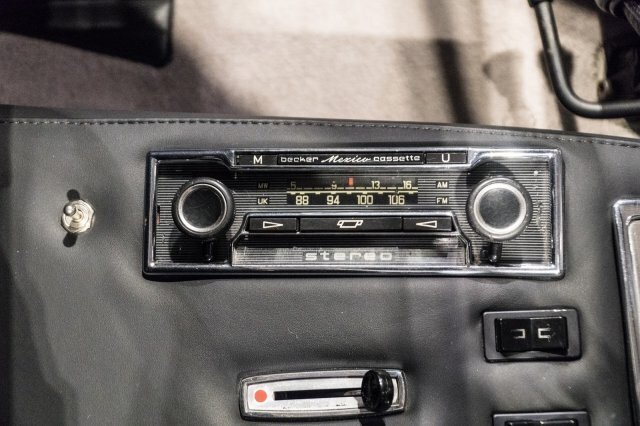 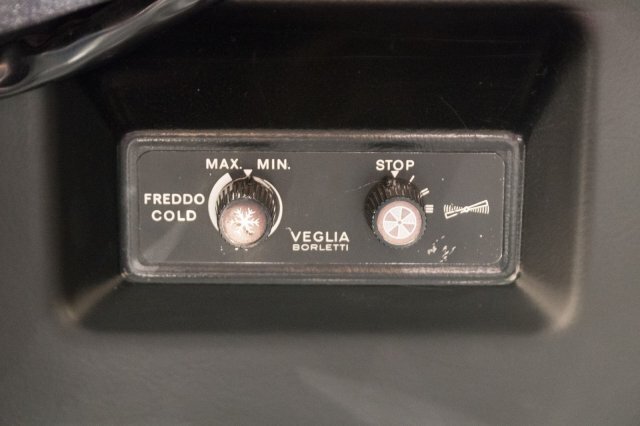 This Ferrari has an incredible four-inch thick binder of the original records, invoices, and assembly details going back to the original order and each subsequent sale. 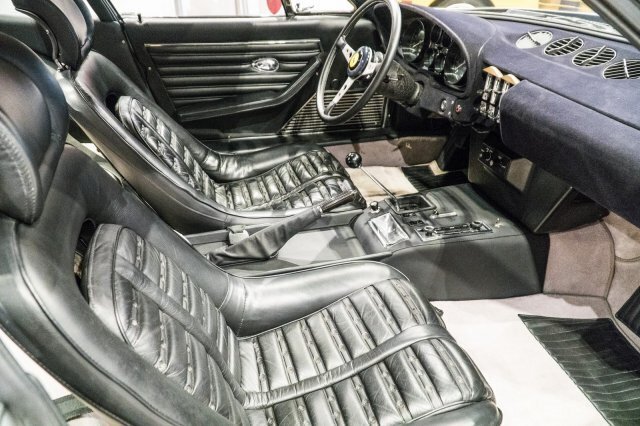 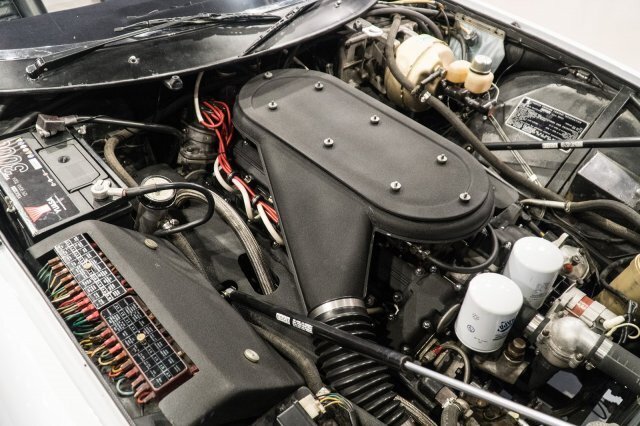 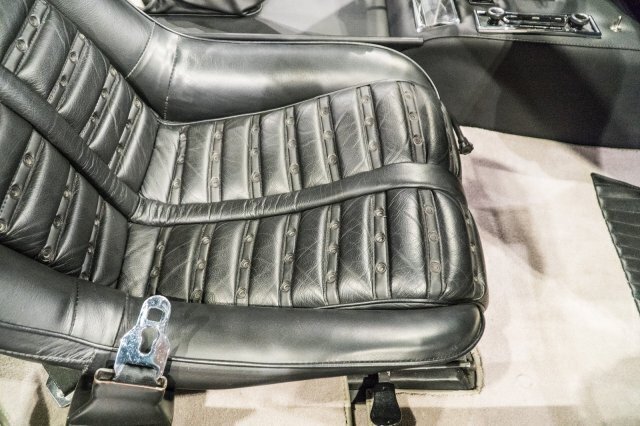 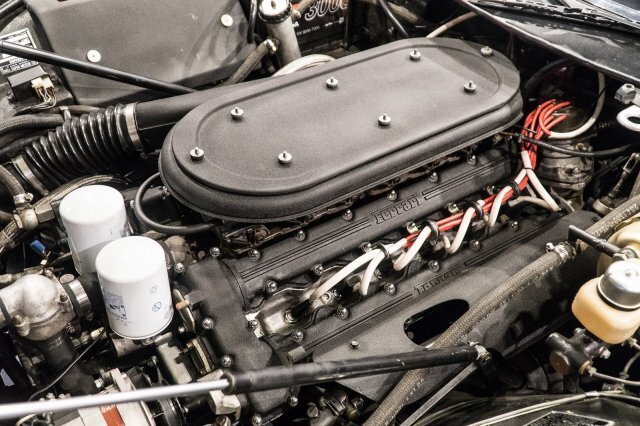 It is by far the most comprehensively documented Ferrari Daytona we have ever encountered. 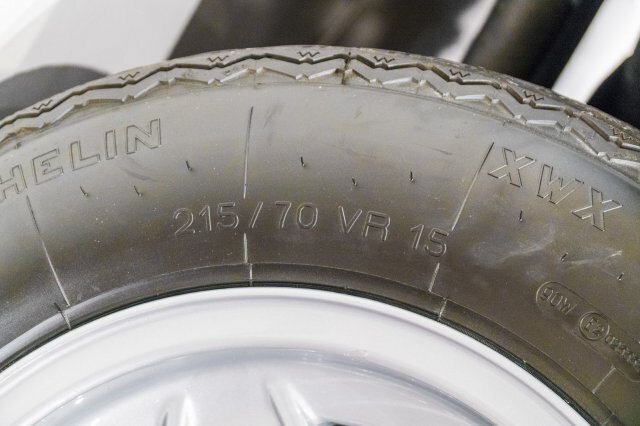 This is a completely documented, all matching number, rust and accident free example. 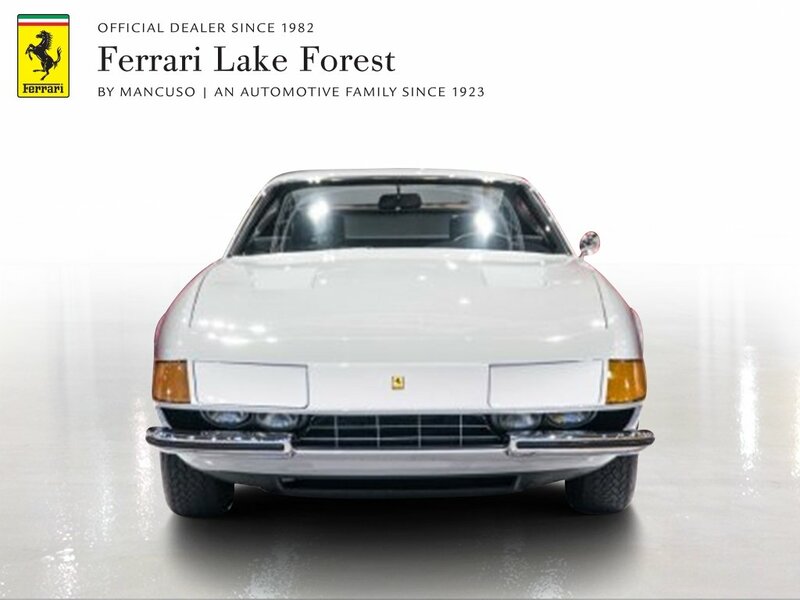 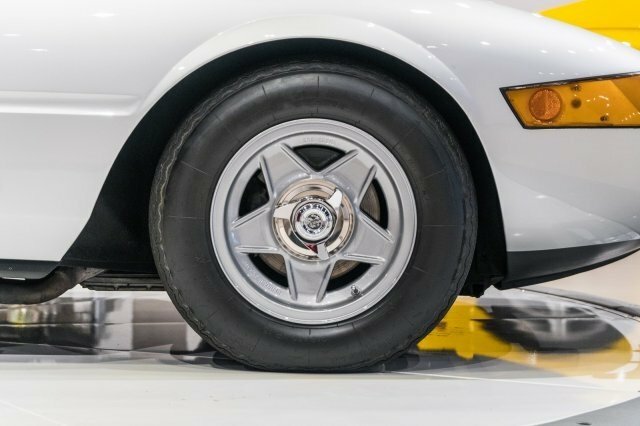 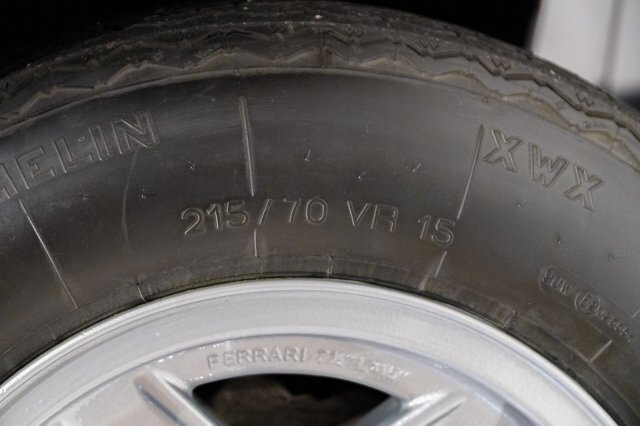 As an authorized Ferrari dealer since 1982 and a Classiche authorized center, we are able to perform all work and can Classiche-certify this car for the next owner. 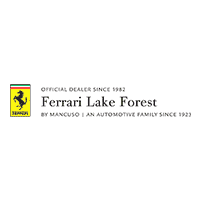 Call us now at 847-295-6560 and ask to speak with one of our Ferrari Sales Specialists for more information.